Finding the right building inspector is important. Spending money now to ensure your new home is defect free could mean saving several thousands (or tens of thousands) later. Unfortunately in Perth, Western Australia, over 40% of inspectors listed on Google are uninsured and are not registered builders. This means you should approach selecting your building inspector carefully to make the right choice when buying or selling your home. When assessing different inspection companies use this checklist, ask the right questions, and get the best inspector for the job. Registered Builders – Is the person completing the inspection an experienced registered builder? Insurance – Do you have Professional Indemnity Insurance of $1,000,000? Not just Public Liability and Workers Compensation. Real time reporting and debrief – Will you send me the report shortly after the inspection and debrief me in plain English. Termite Inspections – Is the inspector qualified to complete a termite inspection with the building inspection? Ongoing support – Do you provide ongoing support for homeowners? Can you help me find the right people to fix things? Structural Engineer – Do you have an in-house structural engineer for specialist problems? Experience – how many inspections have you carried out? Customer Service – What is your average customer satisfaction rating? 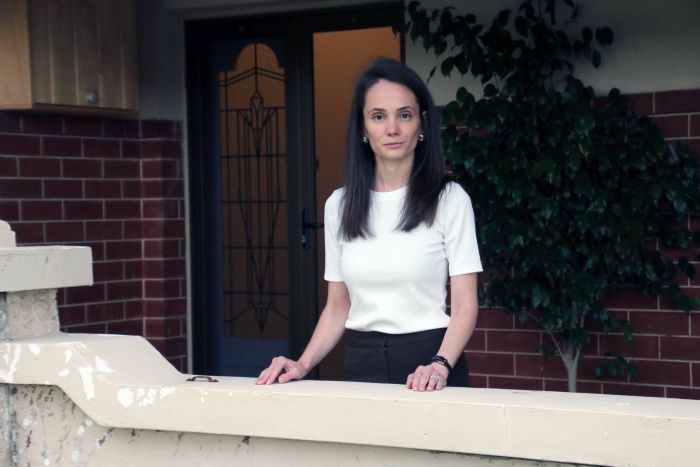 Adele Charalambous and her husband had been looking for a new home for two years when they made an offer on a 1930s character home in the Perth suburb of Nedlands. In January, the pair moved in, despite a litany of defects having been picked up in the pre-purchase building inspection report they commissioned. “It was a 36-page report, of which 27 pages detailed about 35 defects,” Ms Charalambous said. 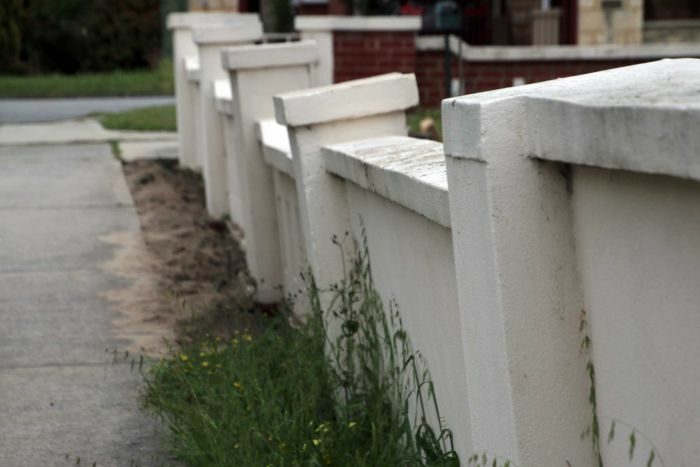 All bar two of the defects — including problems with the roof and a tilted boundary fence — were not deemed to be structural, and were therefore not covered under the standard annexure issued by the Real Estate Institute of WA (REIWA). While the sale proceeded, Ms Charalambous said the experience had been “a little confronting”. Under the REIWA annexure, if a structural defect is detected, the seller of the property is obligated to either compensate the buyer or remedy the defects using a registered builder. But the definition of structural defect is narrow in scope, according to Elias Oostveen, a registered builder who operates building inspection company Home Integrity. “People don’t understand. We deal with lawyers and doctors, really smart, professional people, but when it comes to building terminology, I think people just make up their own mind [about] what building and structure mean,” he said. Defects that are not considered structural include sagging ceilings, leaking shower recesses, problems with the roof (other than the roof frame) and rising damp. That confusion has motivated Mr Oostveen to draft a new annexure, which allows buyers and sellers to specify what will be covered in the inspection. 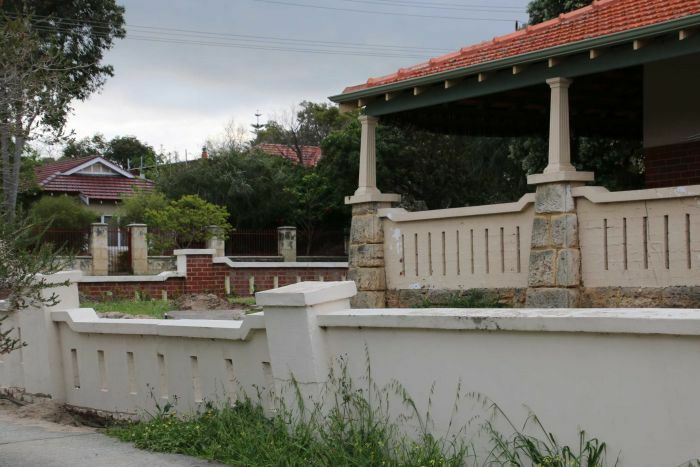 Real estate agent Peter Robertson, who worked on the draft annexure with Mr Oostveen, said he believed the new document would help reduce conflict between buyers and sellers. However, newly elected REIWA president Damian Collins said REIWA does not “see any need, as it currently stands, to change the annexure very much”. In Western Australia, there is no formal qualification or regulation defining who may be a building inspector, in contrast to other states. However, that may be about to change, with REIWA considering new rules to ensure inspections are performed by a qualified professional. 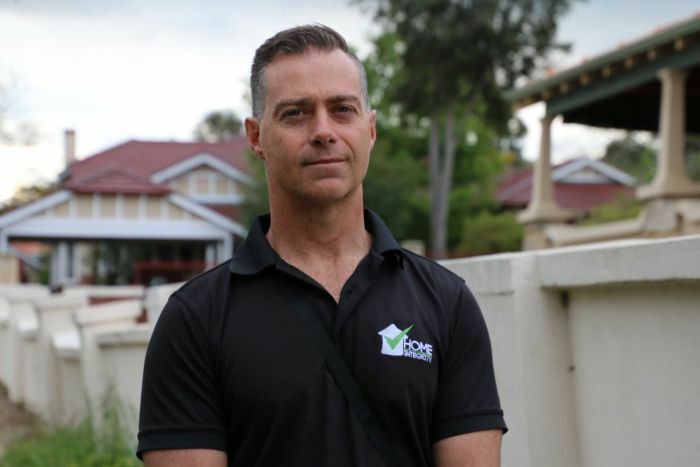 Mr Collins said the organisation was looking at several options, including inserting a clause in the standard annexure to allow inspections by registered builders only. “When people are buying their biggest asset, we want to make sure that they’re protected and that the qualified people are making the assessments, whether something is structurally sound or not,” Mr Collins said. REIWA said it did not have a timeframe for voting on the changes, but planned to canvass its members in the months ahead. For Mr Oostveen, that decision is overdue. “People are very surprised when I explain … that you don’t need to be licensed,” Mr Oostveen said.